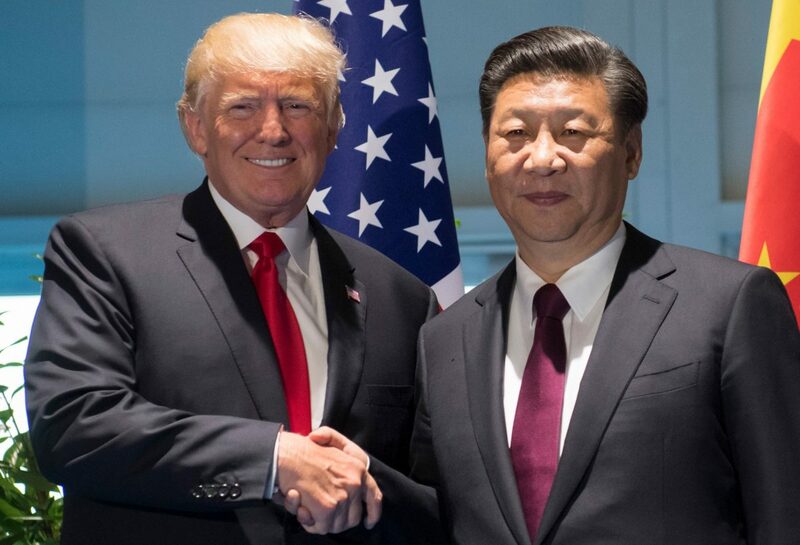 President Donald Trump was right about the Federal Reserve, and now that the Fed has backed off its predictions for future interest-rate increases, the stock market is rebounding and we’re closer than ever to a historic trade deal with China. As stocks rallied to extend their winning streak to nine weeks on Feb. 22, on signs that trade talks with China were progressing, traders say the Fed’s complete reversal in policy since December has given the president’s tariffs the bite they needed to get China fully engaged in trade negotiations. The Fed’s stubbornness in December could have derailed any chance for a deal, as rising U.S. interest rates also tend to increase the value of the U.S. dollar against China’s yuan, making it easier for China to continue exporting, despite the tariffs. “How dare he” try to influence the Fed, the media and corporate elites exclaimed. We have the most transparent president in the history of the United States. When he freely expresses his thoughts—those that the First Amendment protects—he is communicating with Americans directly and circumventing a harshly biased media. It’s true that the Fed is independent and shouldn’t be influenced by politics. But it can’t ignore market sentiment, either, and it certainly shouldn’t act merely in defiance of the president. In December, just days after the president’s tweet, Fed Chairman Jerome Powell not only raised rates, but also warned that rates would continue to rise as part of the Fed’s “quantitative tightening” strategy. Looking back, it’s hard to believe that Powell wasn’t acting out of defiance, rather than in the best interests of the economy, as stocks reached record lows and the ensuing volatility sent investors into a frenzy to end the year in chaos. What a difference a couple of months make. 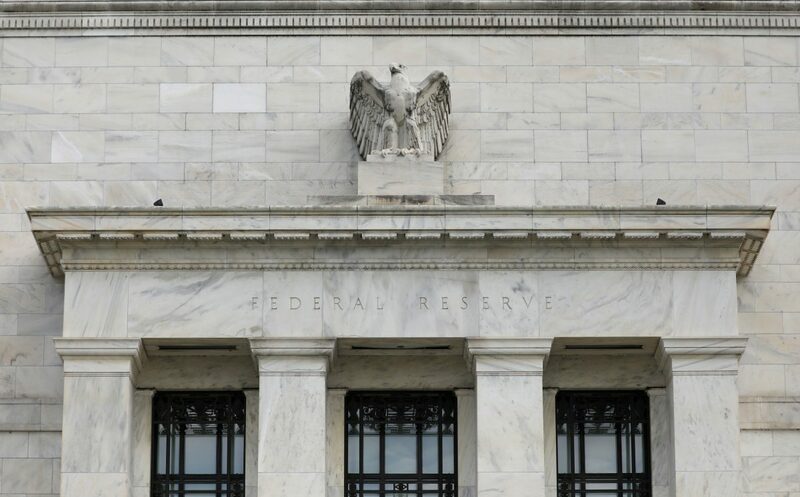 The Fed has since reversed course with dovish public statements and assurances that near-term rate boosts probably won’t be necessary. 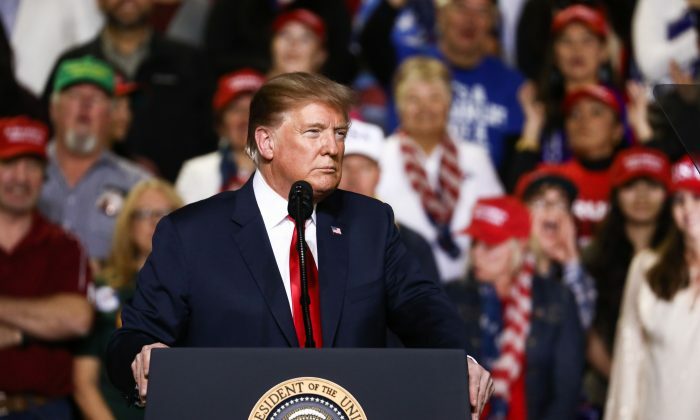 The prospect of a weaker dollar exacerbated the threat of tariffs to China’s economy and gave additional impetus to the high-level trade talks taking place in Washington. Now that China is fully engaged, investors have become bullish about the prospects for a historic trade deal that will correct our decades-old trade imbalance, and stocks are rebounding strongly. In fact, U.S. stocks have experienced their best start to a new year in nearly 30 years. The stock market has now regained the 10 percent or so that it lost late last year, and there’s reason to remain optimistic. Traders say there’s still underinvestment, meaning there’s plenty of money around to be invested in the coming months. The market for initial public offerings, in particular, is poised to pick up again now that market volatility and the government shutdown (and related closing of the SEC) are no longer stalling new offerings. Investors are especially looking forward to IPOs from companies such as Lyft and Uber in the near term. The president’s State of the Union address also injected renewed confidence in our future outlook as a nation, as hard-working Americans and investors were reassured they have someone on their side who will stand up to the absurdity of the progressive left’s embrace of destructive socialist policies. America still has a lot of winning ahead, so long as central bankers resist the urge to interfere with the president’s deft handling of our economy. 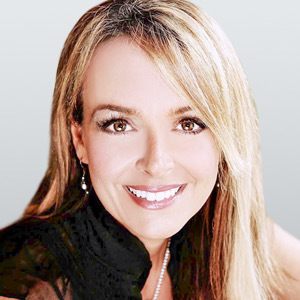 Dr. Gina Loudon is a bestselling author, columnist, and frequent news commentator. She was a Trump delegate to the Republican National Convention and currently serves on the Donald J. Trump for President Media Advisory Board.